The Solar San Juan project is an initiative put forth by the government of San Juan, with the main idea being sustainable development for the province and the nation as a whole. Our goals are also to develop technology strategically, and to store energy in order to ensure supply meets with increasing demand. With this project, San Juan aims to transform the Argentine energy matrix by adding renewable solar photovoltaic energy. Beyond simply the production of solar power, our project will directly manufacture photovoltaic panels as a final step within the complete integrated process that starts with extraction of silicon from quartz, mined right here in San Juan. A dedicated site for R&D will be included, which provides further investment and an avenue to always keep our project up-to-date. - Solar radiation on a horizontal surface of up to 7.5 kWh/m²/day. - Daily sunshine duration between 4-9 hours, depending on the time of year and section of the province. - Sufficient high-quality quartz is already naturally present. - An energy-intensive plant that converts quartz into silicon metal is already up and running in the province. 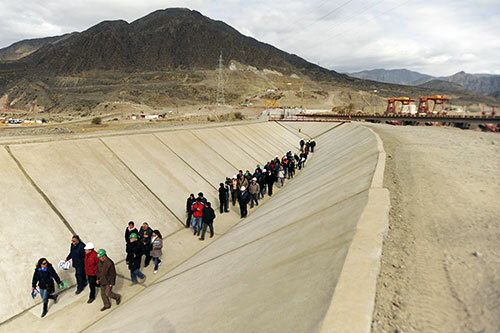 - Abundant land availability since San Juan is largely made up of desert and semi-desert areas unsuitable for agriculture or mining; However, these areas are conducive to high-capacity solar farms. - Proper human resources; We depend on academic institutions and well-known research. 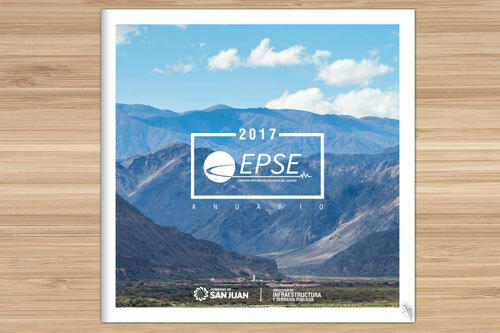 To get to know all about the Solar San Juan Project, please check out the Projects Currently Underway. The integration of a factory of this level—ingots, wafers, cells, and PV panels—puts the province of San Juan in a privileged position by introducing cutting-edge technology that is on par with the most developed countries in the world. Implementation of grid-connected solar PV power for the residential sector. Trial installations, trial runs, measurements, as well as the forming of technical and administrative procedures. Foundational for the development, production and installation of PV technology, with the end goal of sustainable energy for the Argentine market. Agricultural irrigation systems that run on solar and are connected to San Juan’s power grid. Trial installations, trial runs, measurements, and feasibility. The first grid-connected solar PV plant ever in Latin America. Solar Photovoltaic Plant San Juan I is the flagship of the Solar San Juan Project.